A diabetes diagnosis can be confusing and scary. At Livonia Premier Aesthetics in Livonia, Michigan, the doctors have more than 30 years of combined experience with diabetes management and lifestyle support. The medical team offers comprehensive diabetes treatment and guides you along the path to a greater health with a plan customized for you. 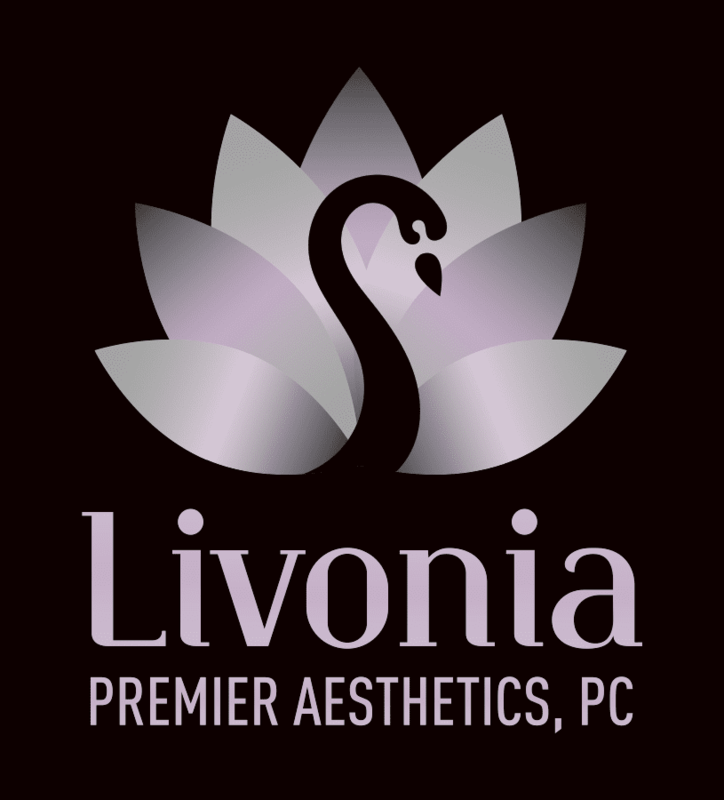 Call or click now to schedule a visit with the doctors at Livonia Premier Aesthetics to get help. Diabetes is a group of diseases that result in too much sugar in the blood — also called high blood sugar. With diabetes, the body is unable to produce or respond to the hormone insulin, causing abnormal metabolism of carbohydrates and elevated blood sugar. Diabetes can be a dangerous, chronic condition. Proper diagnosis and treatment at Livonia Premier Aesthetics can help you manage your diabetes and prevent complications. Formerly called juvenile diabetes, Type 1 occurs when the pancreas produces too little insulin. Type 1 is typically diagnosed in childhood. It may cause weight loss. Also called diabetes mellitus, Type 2 involves poor metabolism of carbohydrates. It causes high blood sugar, and It may also cause numbness and tingling in the hands and feet. Closely related, prediabetes is a condition in which your blood sugar is elevated, though it is not as high as in Type 2 diabetes. Since your body is unable to metabolize carbohydrates properly, you may notice symptoms worsen after eating certain foods. This test checks the average measurement of your blood sugar over the past two to three months. This test checks your blood sugar after fasting — not eating or drinking — for at least eight hours before the test. This test checks your blood sugar levels before and two hours after drinking a specialized sweet drink. This is a test to check your blood sugar levels at any time of day when you experience severe symptoms. Based on your medical evaluation and test results, your doctors will diagnose your condition. Diabetes treatment may include prescription insulin, oral medications, and diet and lifestyle advice. Your doctors closely monitor your symptoms in order to provide optimal ongoing treatment based on your needs. If you suspect you have diabetes or require medical attention for your diagnosis, call Livonia Premier Aesthetics or schedule a visit online to get help.